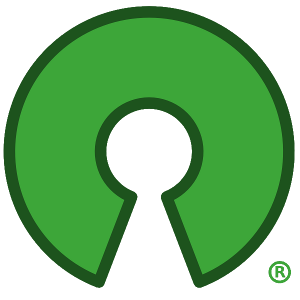 Note: This license is designed to provide: a) a simple permissive license; b) that is compatible with the GNU General Public License (GPL), version 2; and c) which also has an express patent grant included. (b) combination of their Contribution(s) with the work of authorship to which such Contribution(s) was added by such copyright holder or contributor, if, at the time the Contribution is added, such addition causes such combination to be necessarily infringed. The patent license shall not apply to any other combinations which include the Contribution. Except as expressly stated above, no rights or licenses from any copyright holder or contributor is granted under this license, whether expressly, by implication, estoppel or otherwise.